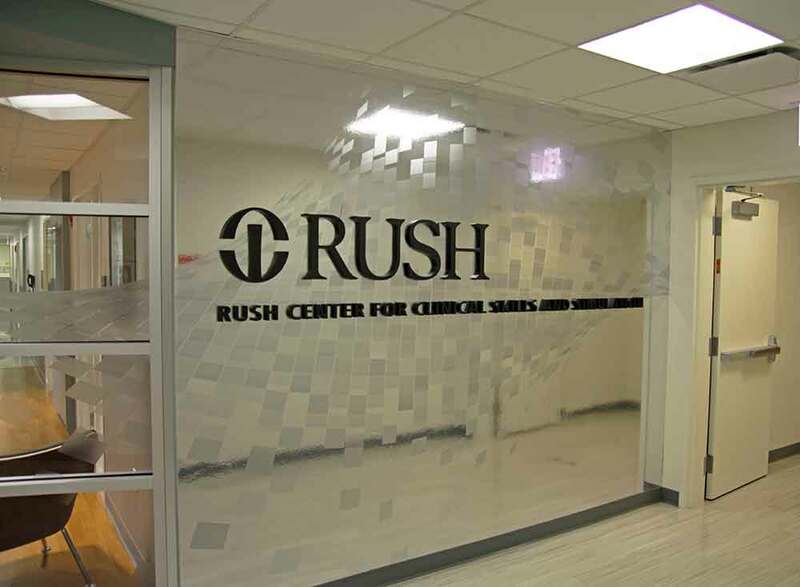 Reed Construction completed two phases of a new, cutting edge simulation lab for Rush University Medical Center in Chicago. 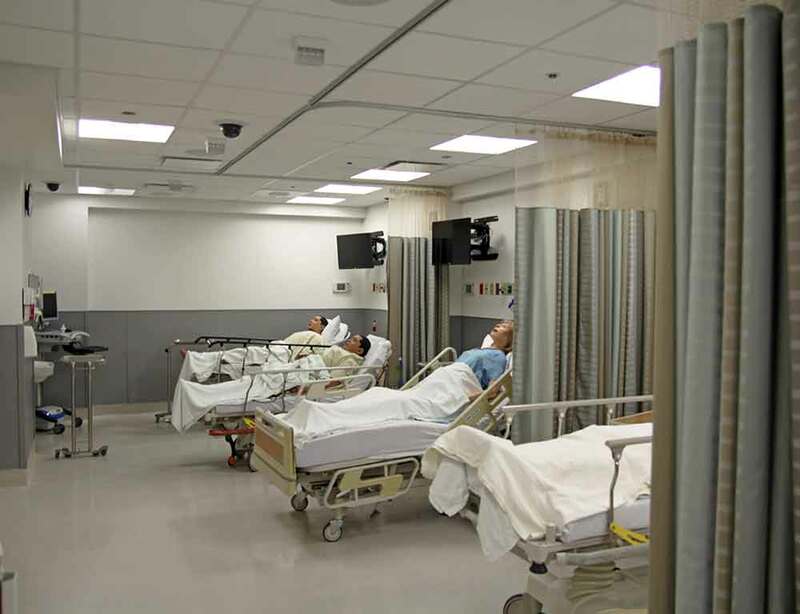 The original facility was built in 2003 and was a national leader in medical simulation training. 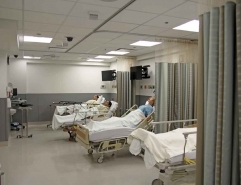 Over the years, however, the need for additional space was recognized. 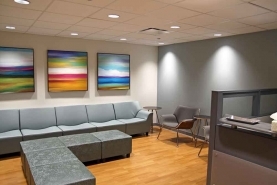 Phase I of construction involved a 7,400 square foot build-out featuring four debriefing conference rooms and simulation labs with adjacent control rooms. 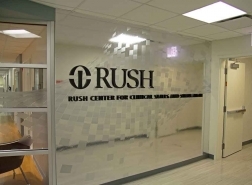 Phase II consisted of a 7,600 square foot build-out to include 10 patient rooms, three more debriefing conference rooms, and additional labs and training space.